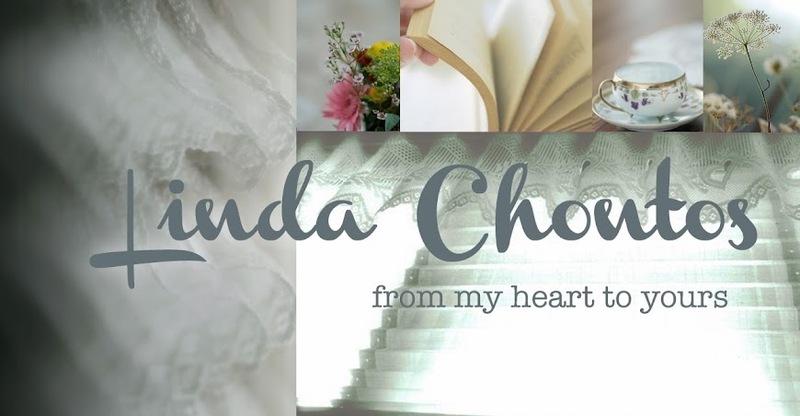 Linda Chontos: Oh Joy - A Giveaway! 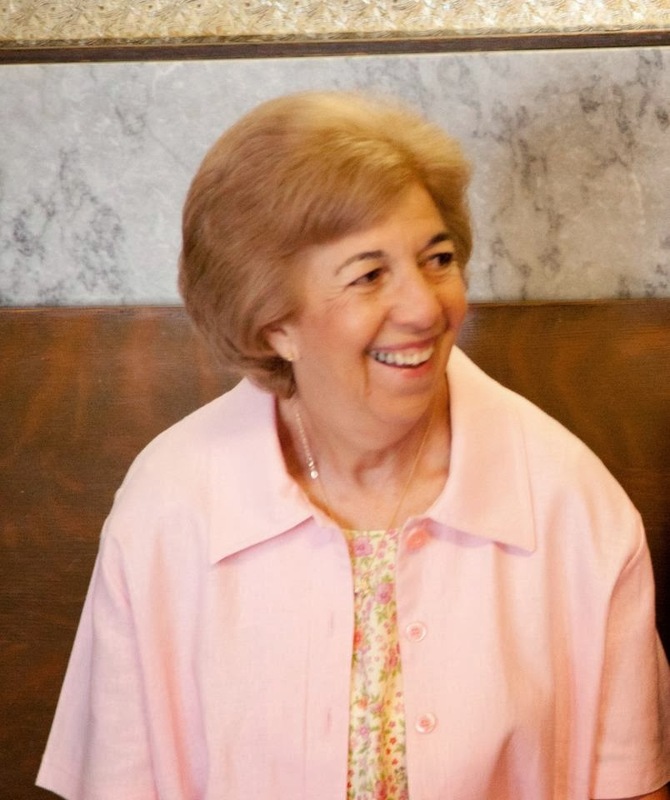 Oh Joy - A Giveaway! I'm not counting this as one of my Joy Posts, but I do think a Giveaway is a joyful thing! 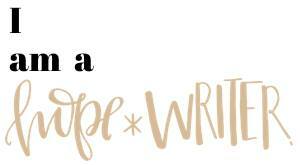 To find out all about it please visit the Laced With Grace blog. You will find my post there tomorrow. Just wanted to say Hi. I did go over to Laced With Grace. 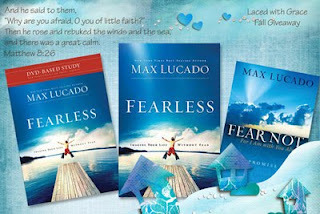 I love Max Lucado. There were so many ways to enter i don't remember if i did enter (o: Love your Joy challenge.